Establishing a 1 rep max can be of extraordinary benefit for a variety of reasons, not least of which includes understanding which weights to use based on the desired outcome of training and having the ability to track progress over time. 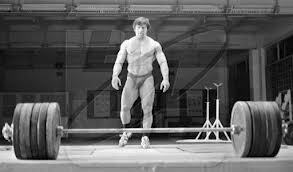 As such, most (if not all) trainees ranging from high level strength athletes to the general population would do well to know their 1 repetition maximum and how to test it. How many reps should I perform per warm-up set? How long should I rest between warm-up sets? How much weight should I use for each warm-up set? How much weight should my first 1 rep max attempt be? 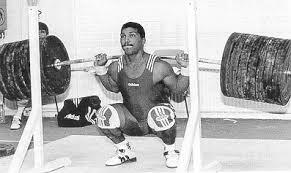 Fortunately, the process of working up to a 1RM is far easier than many trainees make it out to be. As such, the rest of this article will answer each of the questions listed above and provide a simple and easy-to-follow guide to help you lift maximal weights with minimal risk. The general warm-up is meant to “generally” prepare the body for training. This includes increasing core temperature, improving tissue quality, improving mobility, and improving motor control. Each of these goals can be accomplished through performing a combination of self myofascial release (i.e. foam rolling), targeted mobility drills, and various activation exercises. The specific warm-up is meant to specifically prepare the body for the exact exercise which you are about to perform. For example, if you’re working up to a 1 rep max in a Back Squat then, following your general warm-up, you should specifically warm-up by performing progressively heavier sets of Back Squats. When it comes to the total number of sets, reps, and duration of rest things become somewhat more vague. In short, there is not a single “right” way to do things; each and every individual will have or develop their own preferences, habits, and superstitions which will supposedly help them hit the best 1 rep max possible. That being said, below I’ve provided some general guidelines to follow which may help you along the process until you develop your own individualized system. Generally speaking, the total number of warm-up sets will depend on your current strength levels. For example, a stronger individual may take significantly longer to warm up than a weaker individual as the stronger person will be working up to a higher weight. That being said, most trainees would do well to perform somewhere between 4-10 warm-up sets prior to attempting a new 1RM. 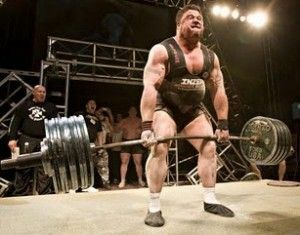 When considering the total number of reps per set it’s important to recognize that each set will use progressively heavier weight and should therefore be reduced in total number of reps. Reason being, the goal of warming up is not to tire yourself out; rather it’s to optimally prepare your mind and body for attempting a maximal lift. As such, performing somewhere between 1-5 repetitions per warm-up set is a safe guideline to follow. Remember, when lifting lighter weights use the higher end of the repetition range and as the weights get heavier drop to the lower end. As I said above, the goal of warming up is to adequately prepare yourself for the maximal attempt ahead – not to tire yourself out. That being the case, I’d rather trainees take too long of a rest period than not rest enough. Therefore, during the lighter sets a rest period of 1-2 minutes should suffice, but as the weights get heavier anywhere between 3-5 minutes of rest is likely more appropriate. In order to efficiently work up to a new 1 rep max (1RM) it’s important to have an accurate ballpark figure of what you think it’s going to be. While this may seem counter-intuitive, the process of working up is substantially more effective if you use appropriate weights based off of their relative percentages of your current 1 rep max. If you have already established a 1RM in a specific movement simply base your percentages off of your previous 1RM. On the other hand, if you have never worked up to a 1 rep max you can use the formula provided below to establish a rough estimate of what your 1 rep max might be. To illustrate, if you don’t know your true 1RM but you do know your 5 repetition maximum (5RM) for a given exercise, you can plug in the total weight used and number of repetitions into the formula below. Granted, this formula isn’t 100% accurate but it provides us with a good starting point to base our percentages off of during the warm-up. 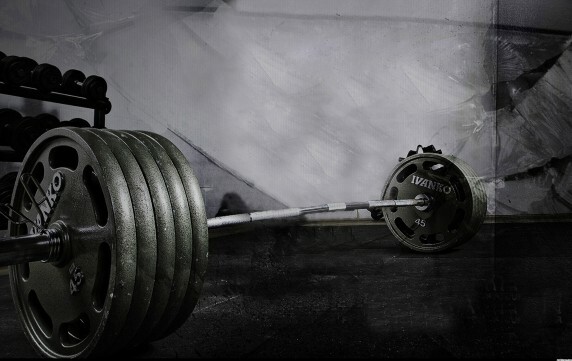 If you’re attempting to break a previous record do not waste your energy by lifting a weight you’ve already lifted. Similarly, following your warm-ups do not immediately attempt to beat your previous record by an insane amount of weight. All you need to do is break your previous record by 5-10lbs. A personal record is a personal record and progress is progress – don’t get greedy. Prior to attempting a 1 rep max some people like to mentally psych themselves up by screaming, smelling ammonia, slapping themselves in the face, and other things of the sort. While this may work for some, I tend to recommend remaining as calm as possible as the mental energy required to psych yourself up is often more taxing than the maximal lift in and of itself. If you break your previous record and are feeling good you can try to add another 5-10lbs. However, if you break your previous record and are feeling worn out stop it right there. 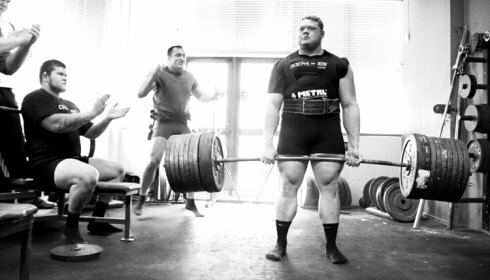 If you don’t break a previous record it’s time to re-evaluate your training program and find what the problem is. Now that we’ve covered the essentials it’s time put everything together in a simple and easy-to-understand format. In an attempt to do so, I’ve provided the tables below which outline everything from the general warm-up all the way to your final 1RM attempt. 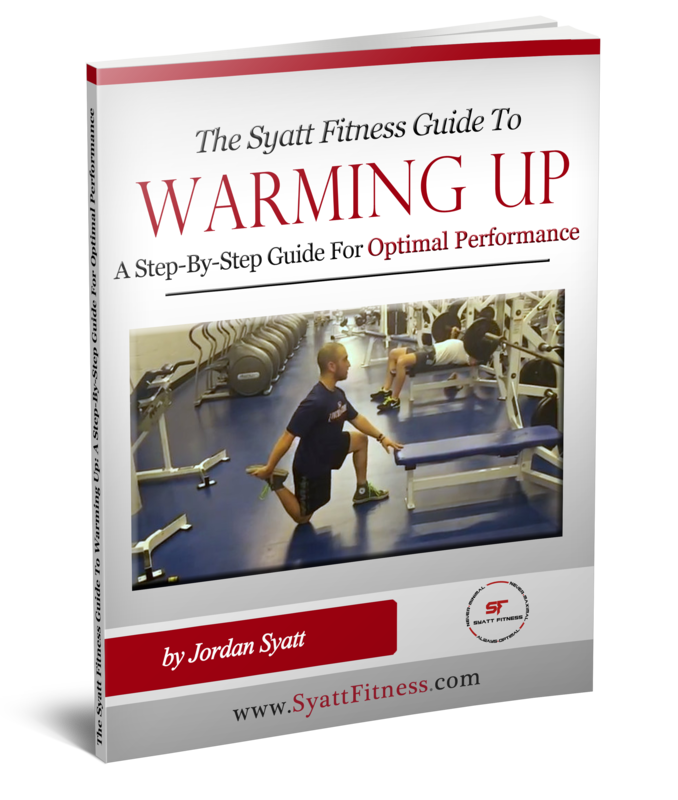 Want to Optimize Your Warm-Up for Pure Strength? In spite of the information outlined above the most important lesson to take from this article is that effectively working up to a 1 rep max is almost entirely based on the individual. Some trainees might do better with 4 warm-up sets while others do better with 12. One person might feel their best after warming up for 30 minutes and another person might feel better after a quick 5 minute mobility session. There is no right or wrong; there is only what works best for you! Now what are you waiting for? Go break some records! 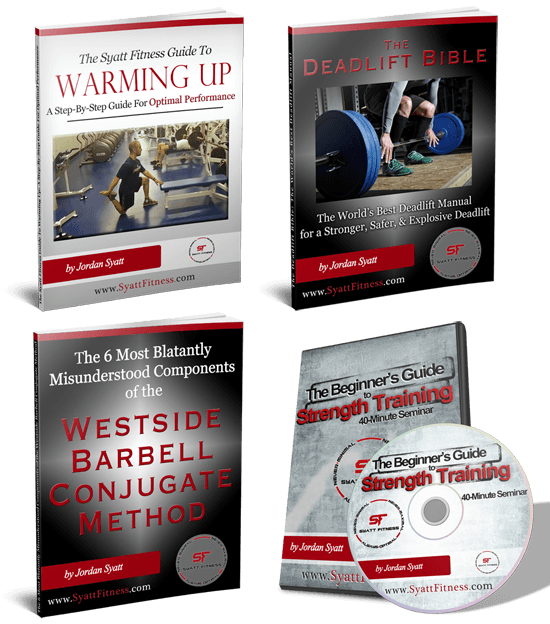 Don’t Forget Your 4 Training Manuals – FREE! Before you leave, don’t forget to download my 4 training manuals which I’m happy to give you absolutely free. Downloaded and read by thousands of people worldwide, these 4 books will show you how to burn fat and amplify your strength. Plug in your info below and I’ll send your free manuals directly to your e-mail in less than 60-seconds.